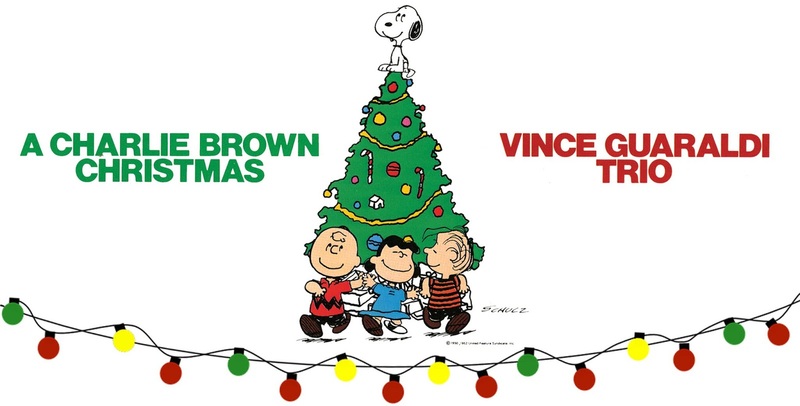 It wouldn't be Christmas without the classic TV show, A Charlie Brown Christmas, or the accompanying soundtrack by the Vince Guaraldi Trio. The TV show debuted in December 1965 and has aired every year since! The soundtrack was added to the Library of Congress's National Recording Registry list of "Culturally, Historically, or Aesthetically Important" American Sound Records in 2012. Now for those of you who love to listen to your music the "old-fashioned" way on a record player, you can enjoy the soundtrack to A Charlie Brown Christmas on a special LP! 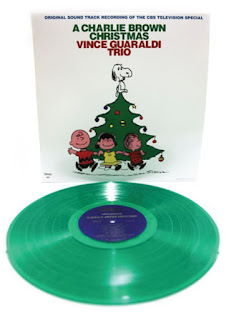 This remastered recording on green vinyl includes 3 bonus tracks not on the original 1965 LP plus a 20-page booklet filled with images from the program and liner notes by Vince Guaraldi historian Derrick Bang. Stores: Just about every store that sells vinyl! I hope you’ll pick up a copy of A Charlie Brown Christmas Green Vinyl LP for your music collection, as well as a gift for the music lovers in your life! One lucky winner will receive a A Charlie Brown Christmas Green Vinyl LP! Enter through the Rafflecopter form below. This giveaway is open to U.S. residents only and ends at 11:59pm on Friday, December 14, 2018. 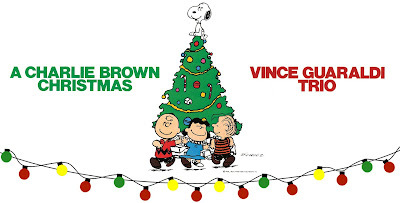 CLICK HERE to enter to win a CD of the soundtrack for A Charlie Brown Christmas! I love Charlie brown... his luck is like mine! Lucy is my favorite. She is so bossy. "Leave a comment on this blog post sharing your favorite Peanuts character." Snoopy!! He is the best! Lucy is my favorite. The doctor is in. I love Woodstock. He is just adorable. Pig Pen! I LOVE that he just can't keep clean I feel that pain as a mom! Woodstock made my Mom stop and laugh every time. That makes Woodstock my favorite. Linus! He's so sensitive and enduring! I love Charlie Brown himself. My favorite is Snoopy! He's such an icon, I love him.